In the midst of getting ready for Celebration Chicago, I took today off to celebrate my birthday with family. 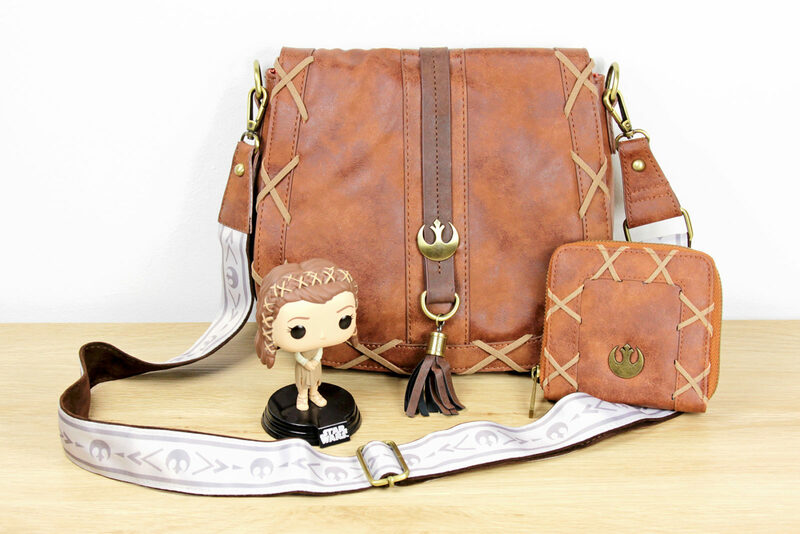 Of course, my husband spoiled me with some fabulous Star Wars fashion he knew I had my eye on – the Princess Leia bag and wallet by Heroes & Villains, and the new Star Wars shoes by Inkkas! 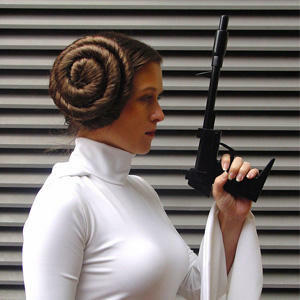 These are both instant favourites in my wardrobe – I love to see the women of Star Wars celebrated with fashion!